Box of Joy is a band that was formed by Fred Ciabattoni & Jayson Wild around 1998. Before Box of Joy, Jayson and Fred played in a southern rock band playing at colleges and regional clubs. The idea to split from that band came when Fred & Jayson started recording a demo at a friend's studio, Andy Sellers. Once the demo was done, Jason Diliberto joined on drums and that was when the band was formed. 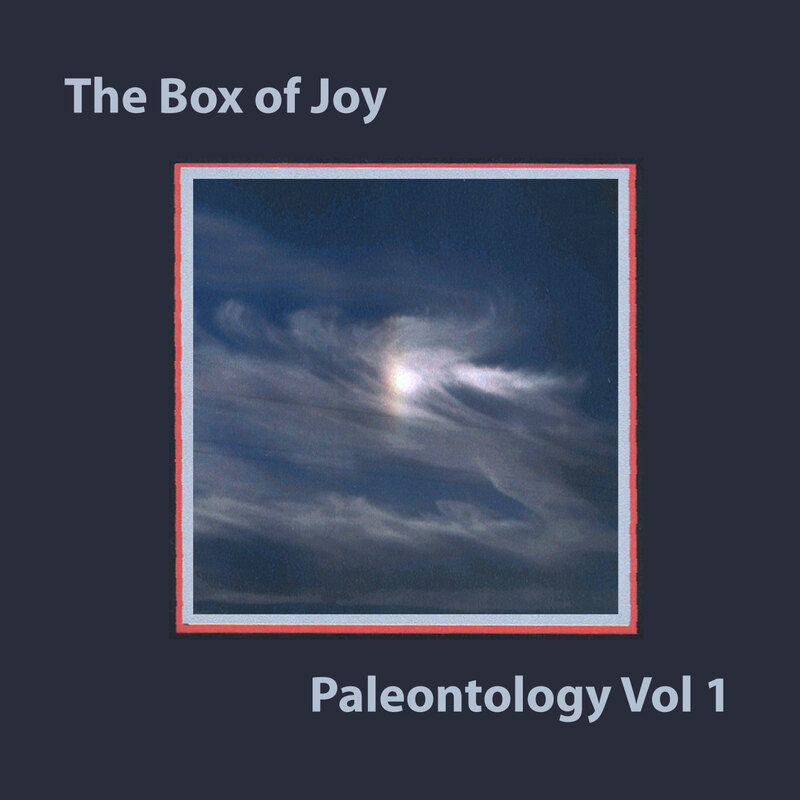 Box of Joy has recorded and released two official albums.